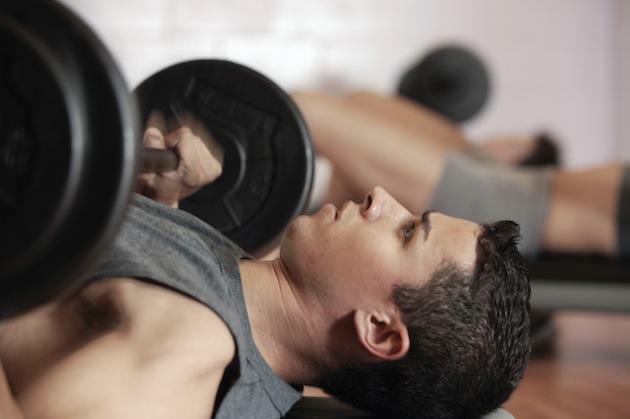 A new study says more teens are turning to anabolic steroids to "bulk up." Here’s why they’re taking a major risk. In a quest to "bulk up" faster, more teenagers are turning to illegal steroids, and putting their health in danger, according to a new report published in the journal Pediatrics. A survey of over 2,700 high school students in the Minneapolis area found that 5.9 percent of boys and 4.6 percent of girls had used anabolic steroids to help them build muscle.Â This is part of a troubling trend, say researchers, driven in part by the media and the students' peers-especially older adolescents. In 2009, steroid use among teens ranged from 1.3 to 2.2 percent, according to the Centers for Disease Control and Prevention. So how you can you help a younger brother or friend realize that turning to steroids is aÂ terrible move? Educate them about theÂ serious side effects. People of any age who use steroids put themselves at increased risk of aggressiveness, violent mood swings (a.k.a. “roid rage”), paranoid jealousy, delusions, and-when sharing needles for injections-even HIV/AIDSÂ or hepatitis infection. Plus, steroids can lead to some physical changes that, ironically enough, are the opposite of ideal: testicle shrinkage, baldness, stunted growth (specifically in adolescents), and the development of man-breasts. If that image won’tÂ wipe the fast-tracked, bulked-up vision of a steroid-aided physique from his brain…we don’t know what will.